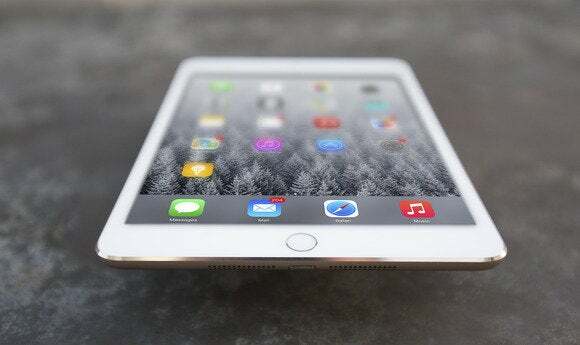 Apple’s iPad is its fastest-selling product, a runaway success, yet slipping in sales lately. But we haven’t reached peak iPad—part of the problem might be that people love their iPads too much to replace them every couple of iterations. But Apple keeps churning them out, making them better, lighter, faster, and cooler each and every year. The iPad Air 2 is so far beyond the original iPad, it’s easy to forget it’s only been five years. What’s your favorite iPad memory? Let us know in the comments. Happy birthday, iPad!